The Inman Aligner is a removable appliance that can help straighten your front teeth safely and quickly. Ideal as a stand-alone treatment or to align teeth prior to other cosmetic treatment, it is available at Superior Smiles. Your teeth are gently guided into the ideal position in a short period. Most cases are completed in just 6-18 weeks. The Superior Smiles dentists will inform you as to the time frame you can expect. With nickel titanium springs, two aligner bows oppose each other to gently realign teeth. With a gentle force that covers a large movement range, it is extremely efficient. When you visit Superior Smiles for an appointment, we can determine if this is the right solution for you. 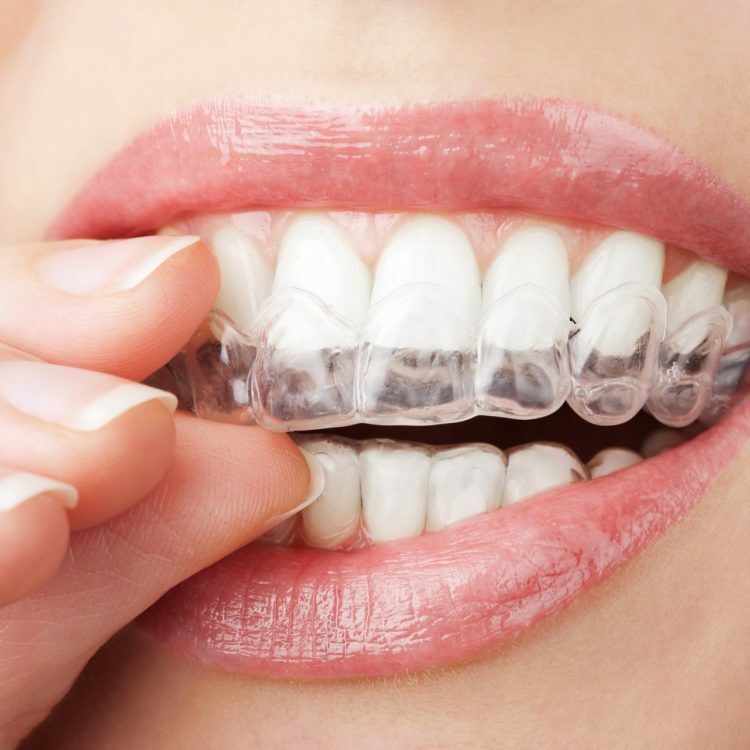 If so, we will take impressions so that the lab can custom-create your Inman Aligner. We will see you again to ensure a proper fitting. You will wear it for 16-20 hours a day with regular checkups every 2-3 weeks. Contact our team to discuss this option.